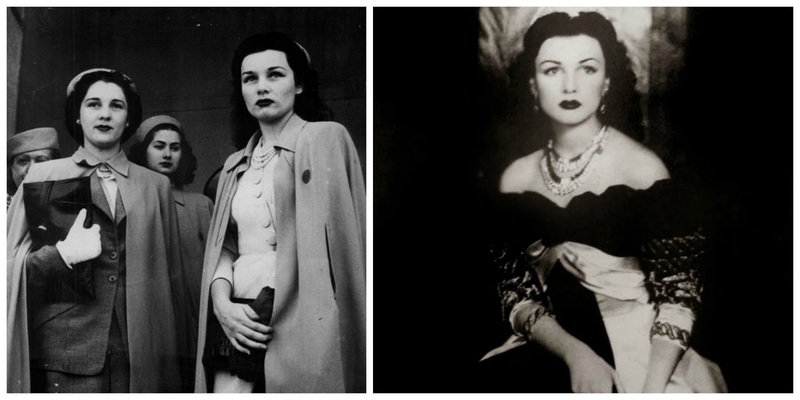 From the moment I first saw pictures of Princess Fawzia of Egypt, I knew that I had to dedicate a post to her love of glamour - a woman who is never caught without her signature blood red lipstick is certainly worthy of the title "Style Icon" in my book! 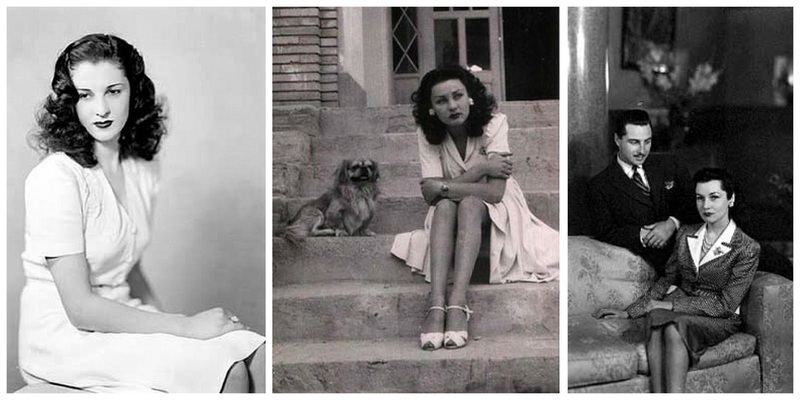 From her signature pincurled raven tresses to her enigmatic noir red pout, Fawzia clearly favored the 1940's film noir femme fatale aesthetic, and I can't find a single picture of her looking anything but immaculate. 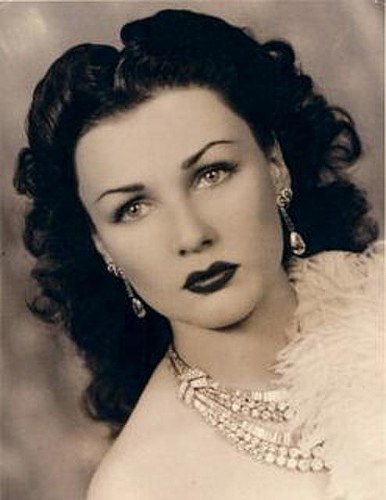 Her beauty rivaled the film stars of the time...Hedy Lamarr, Vivien Leigh, Elizabeth Taylor. 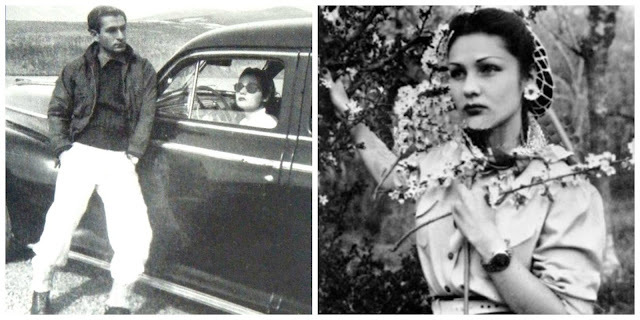 This beauty, however, truly did not live the fairy-tale that usually goes along with being born a princess. 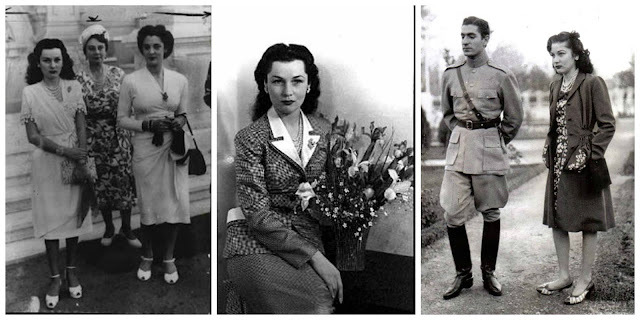 Princess Fawzia was a pawn in a greater political chess game, and the Sunni princess married a Shia prince, Crown Royal Mohammed Reza Pahlavi of Iran, making her Queen of Iran. 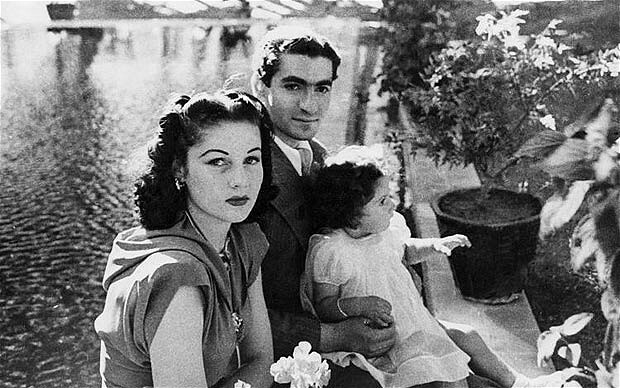 In Tehran, which was not nearly as cosmopolitan as Cairo, Queen Fawzia suffered a bout of malaria, severe depression, and felt betrayed by her husband, the Shah, due to his adulterous nature. Indeed, their marriage, while it provided numerous beautiful glossy photographs for the world press, failed after a mere six years. 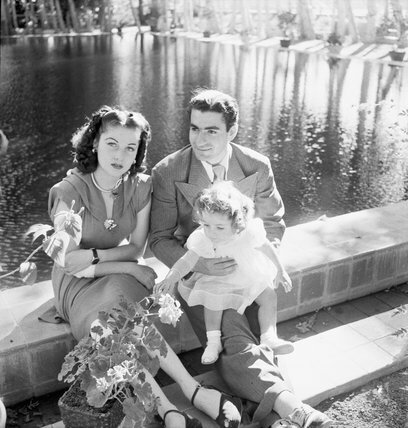 The fact that their only child, Princess Shahnaz Pahlavi, would be required to remain in Iran after Fawzia moved back to Cairo, devastated the Princess. 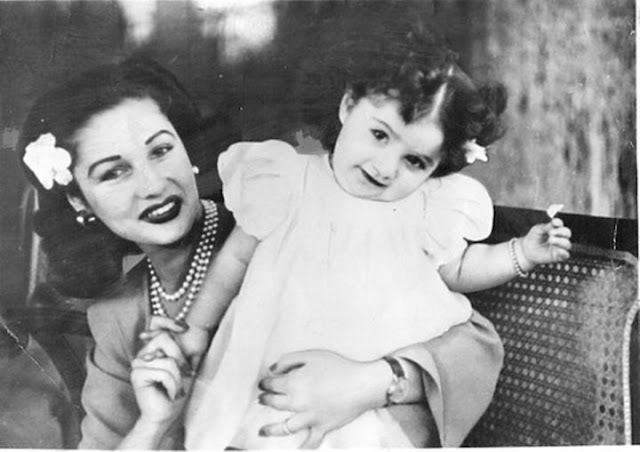 After moving back to Cairo, the Princess lived a quiet, private life and passed away at the age of 91 in Alexandria, Egypt, on 2 July 2013. Though born a princess, there would be only a modest ceremony; no glorious processions or nationally televised funeral services worthy of a royal. 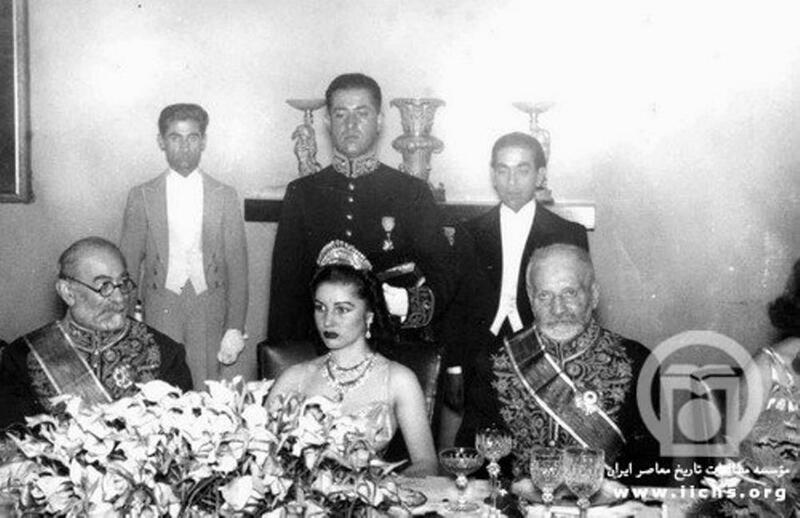 I can only dedicate this humble post to the beautiful sad rose of the Nile - Princess Fawzia you will always be an inspiration to me. 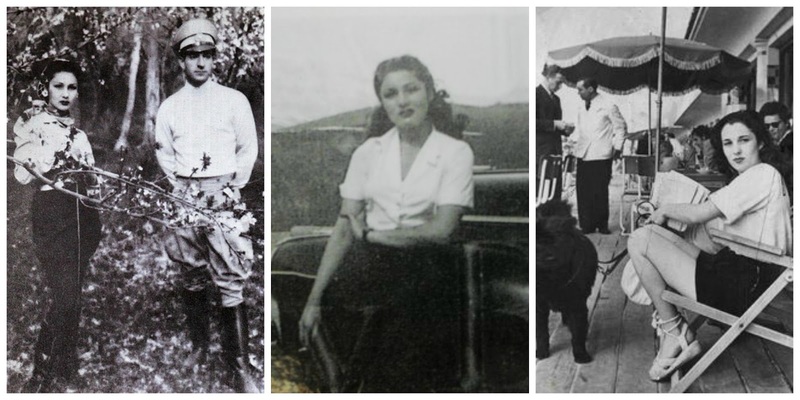 Always regal - even when donning a simple pair of jodhpurs and crisp cotton shirt, Fawzia always managed to look every part the royal that she was. 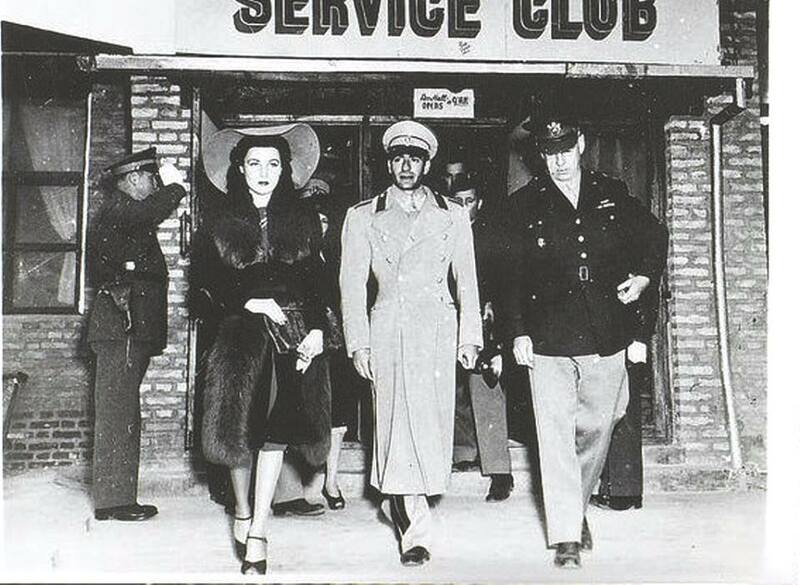 Shah Mohammed Reza Pahlavi and Queen Fawzia off-duty (I presume!) - don't they look like film stars? 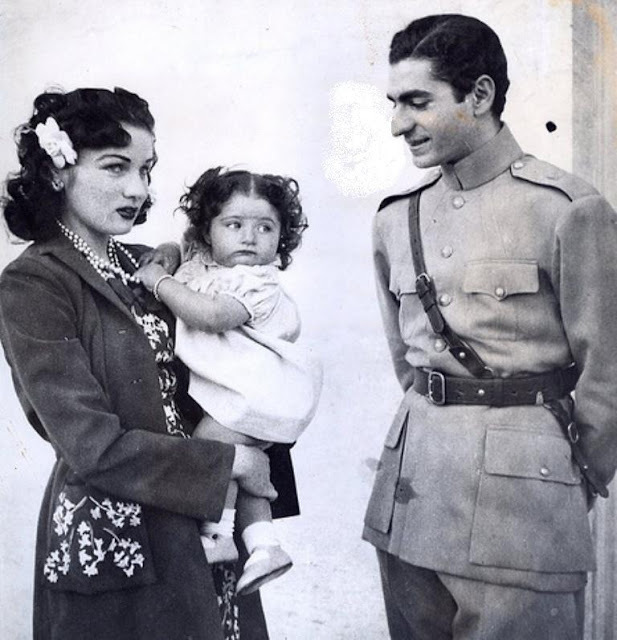 I love the delicate ivory snood and button-up blouse on Fawzia, such a beautiful casual look. Even in motherhood, she always managed to paint on that signature film noir pout and look like a total femme fatale! 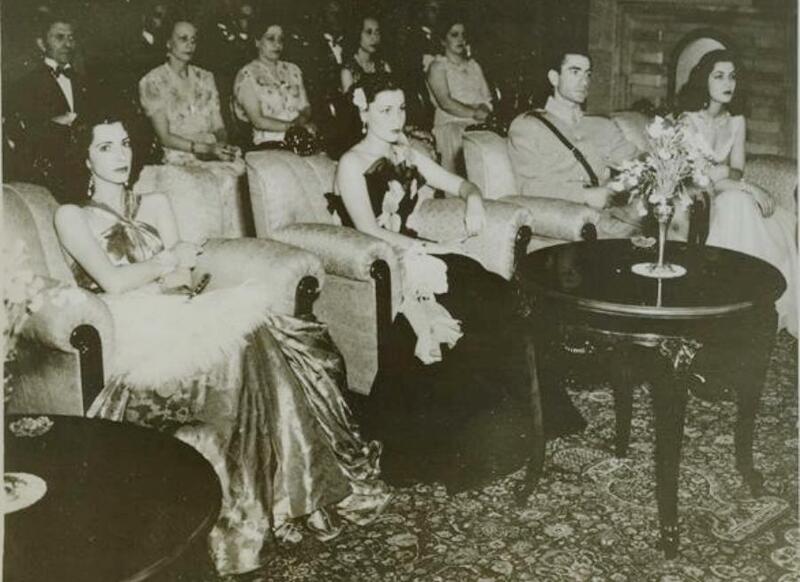 Fawzia donning a typical 1940's hairstyle, gorgeous draped rayon dress, and suede peep-toe wedges. I wish there were more color photographs of her outfits! 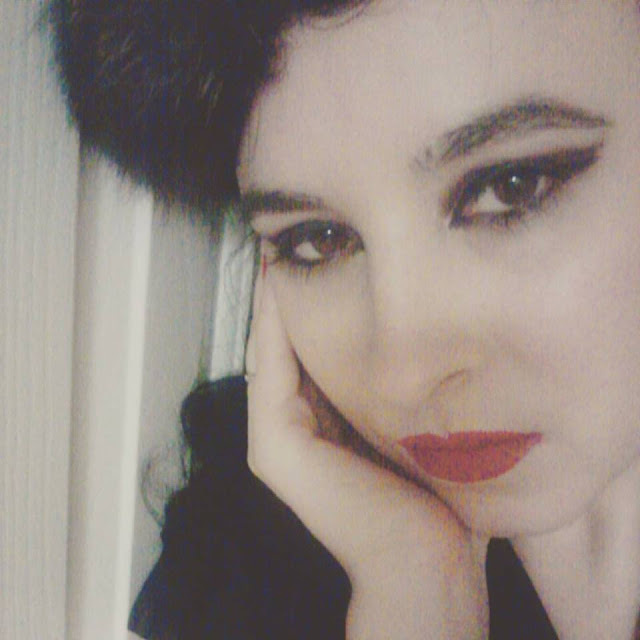 Pincurls, Noir Red lipstick, and pearls = perfection! Perfectly poised - Fawzia definitely had a passion for dolling up! Those ivory peep-toe platforms, so droolworthy! High contrast - Fawzia loved to let her glossy dark tresses take the spotlight by wearing bright whites and softer hues. She is stunning!! Thanks for sharing her story and photos! Oh my. She really was beautiful. This was a great story thank you so much. I knew nothing about her until now. I have been watching a lot of film noir from the late '40's and the women were so well groomed. Such beautiful clothes. Such elegance.